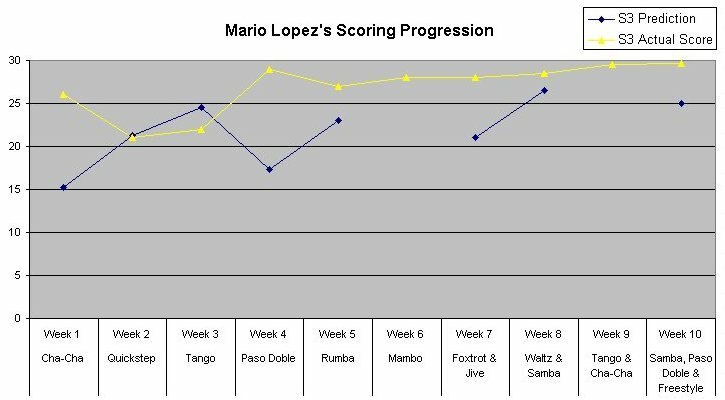 6 responses to "DWTS Season 15 All Star Season – Rumor: Mario Lopez"
Totally fascinating as always Marianya!! I loved Mario. If he comes back, I wouldn’t be surprised if he won (as long as Nicole S didn’t come back). Mario has his wedding on 12/01/2012. I think this one of the main reasons why I don’t expect him participate in the fall season. Mario said on the Ellen show that he was too busy to come back. 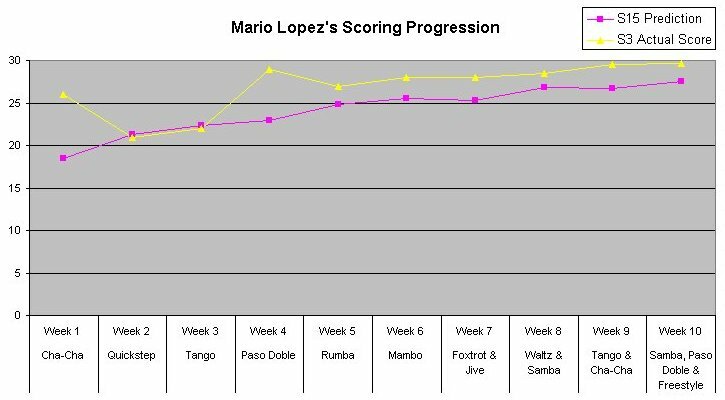 As much as I love Maria, I don’t want to see her come back to dance with Derek because of her foot injuries. I want him to win.